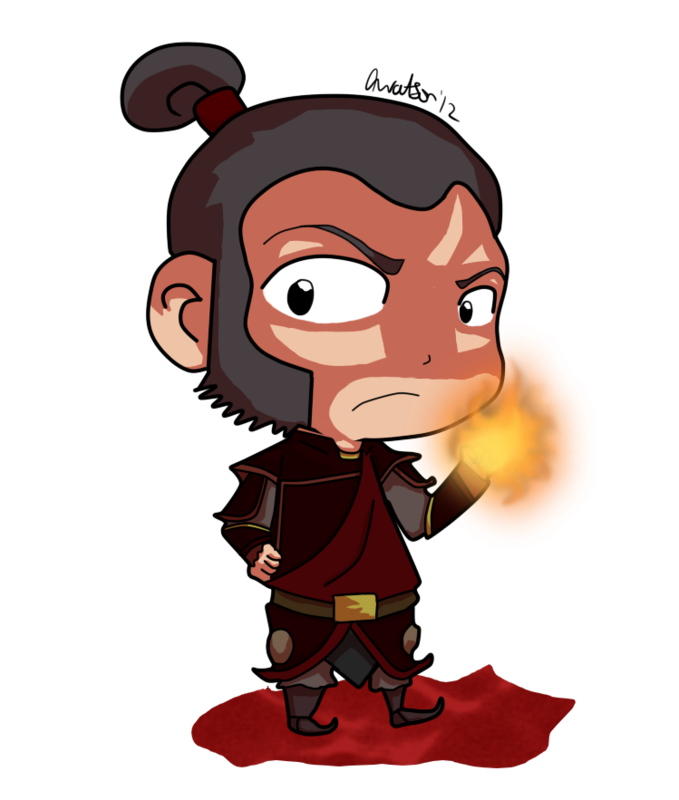 cool shabiki art. . HD Wallpaper and background images in the Avatar The Last Airbender club tagged: avatar the last airbender bobos zuko iroh momo. 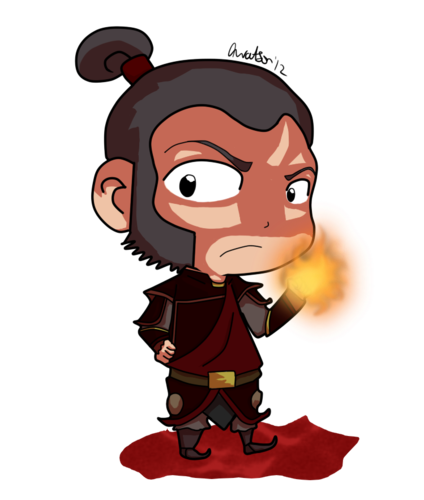 This Avatar The Last Airbender fan art might contain anime, comic kitabu, manga, cartoon, and mkono. White Lotus vs moto Nation: Full Fight!